If you make time for the gym every day we salute you. Finding the time and regulating a gym schedule can be nothing short of difficult. But if your main reason for hitting the gym is to reduce your risk of breast cancer, and being toned is just an added benefit, you might need to double up on the gym time. It turns out reducing risk of breast cancer calls for a minimum of five hours of gym time during the week. 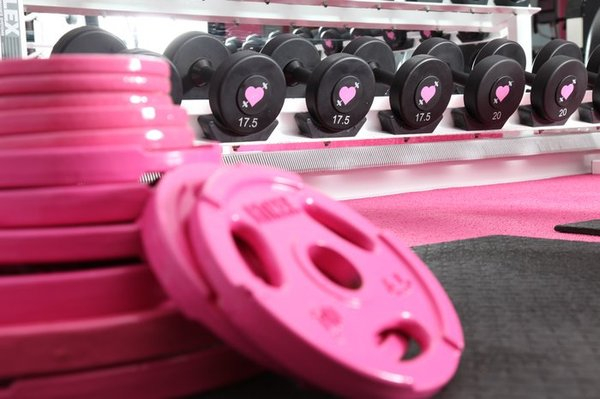 In a study conducted by JAMA Oncology, the additional time in the gym helped reduce risk of breast cancer over the span of the year simply because it torched more fat. Burning fat is crucial because the additional fatty tissues in the body are the main cause of breast cancer. The good news in all of this is that it might just be that extra push we need to hit the gym. Featured, Get FitWhen Is The Best Time To Work Out?